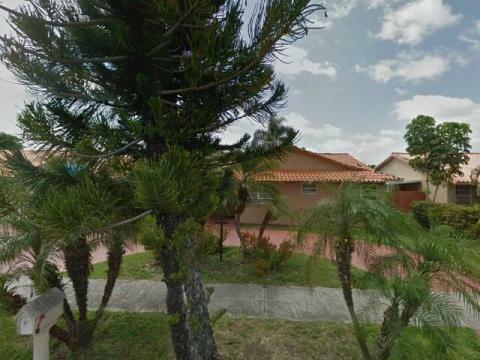 Owner's Mailing Address: to view this info! Get access to 1000's of auction listings happening right now updated daily! 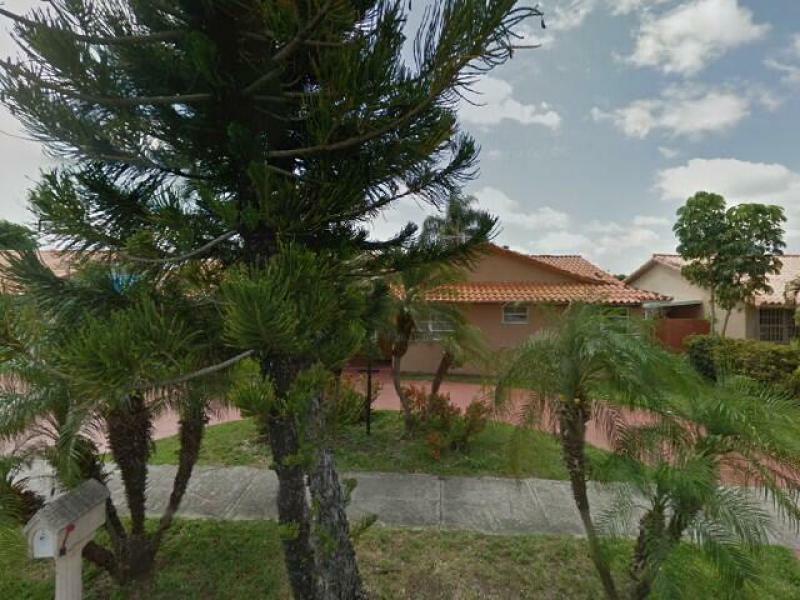 Click here to begin bidding on all the upcoming Miami Dade County foreclosures!